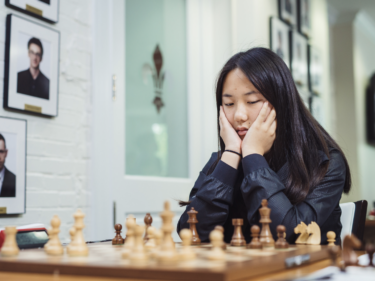 The United States Chess Federation (USCF) National Girls Invitational (NGIT) is a tournament of Champions for girls from across the United States. It is held annually in the model of the Denker and Barber Tournaments. The NGIT is held in conjunction with the US Open. Each state affiliate is invited to send one representative, a female player in grades K-12 who has demonstrated her ability in a manner satisfactory to the state affiliate. Each affiliate is encouraged to arrange for an alternate player to attend should the original selected player be unable to participate. If there are an odd number of players, the host state affiliate may include a second participant to complete the field of players. 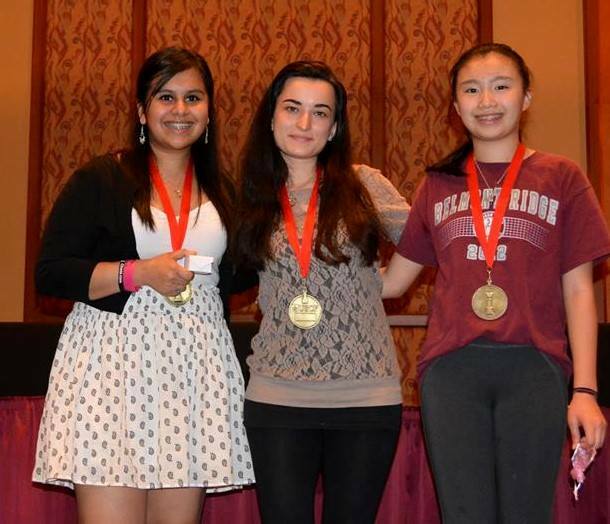 The winner of the tournament receives the title of USCF National Girls Champion of Champions. (In case of ties, co-champions shall be recognized.) The winner (or tiebreak winner if co-champions exist) will qualify for the 2015 World Youth if the player is eligible to join the USCF delegation. She will also receive a reward, to be determined by the USCF Committee on Women’s Chess, commensurate with available resources. NGIT consists of 6 rounds, and will be completed in time for the participants to play in the US Open if so desired. Some player expenses will be covered by USCF and other sponsors, but players must complete all games to be eligible for expense coverage. Illness appeals will be heard by the NGIT subcommittee of the Women’s Chess committee. 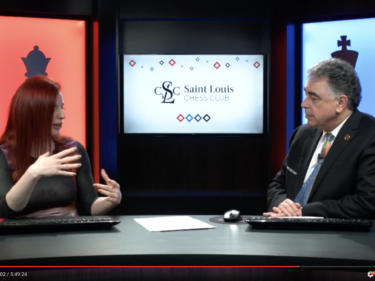 The USCF Committee on Women’s Chess strongly recommends that each affiliate organize a Girls State Championship as the mechanism to determine its representative to the National Girls Invitational Tournament. This event, which various affiliates already hold in February or March, could be enthusiastically promoted, especially once the state representative has been named. No State affiliate is required to use a specific selection procedure, but it would certainly be exciting to see 40 (or 50!) girl champions on the cover of “Chess Life”. The USCF and the US Chess Trust have allotted some funds for the National Girls Invitational Tournament. However, we need your help in generating long-term private sponsorship for this event. If you want to make a difference for the future of Women in Chess, please consider sponsorship of our event. Please contact us for more information.